Valley Thunder Join Valley Thunder Youth! 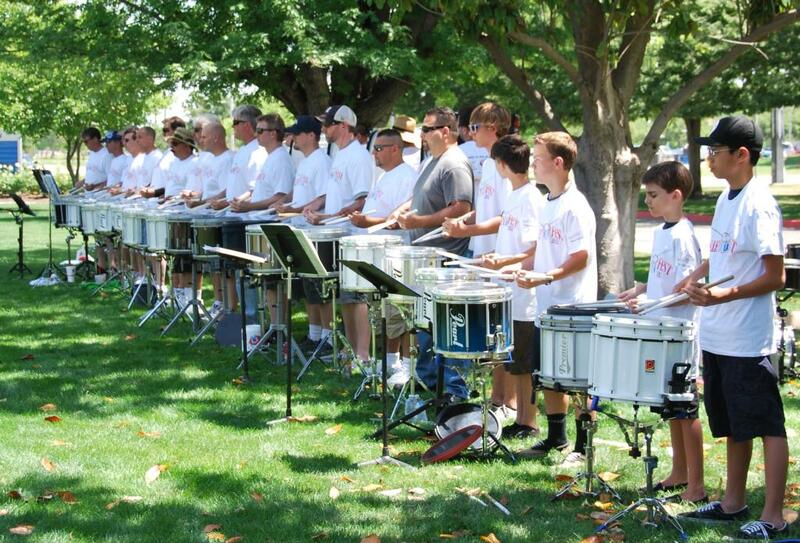 Valley Thunder of Central California was founded in February of 2012. 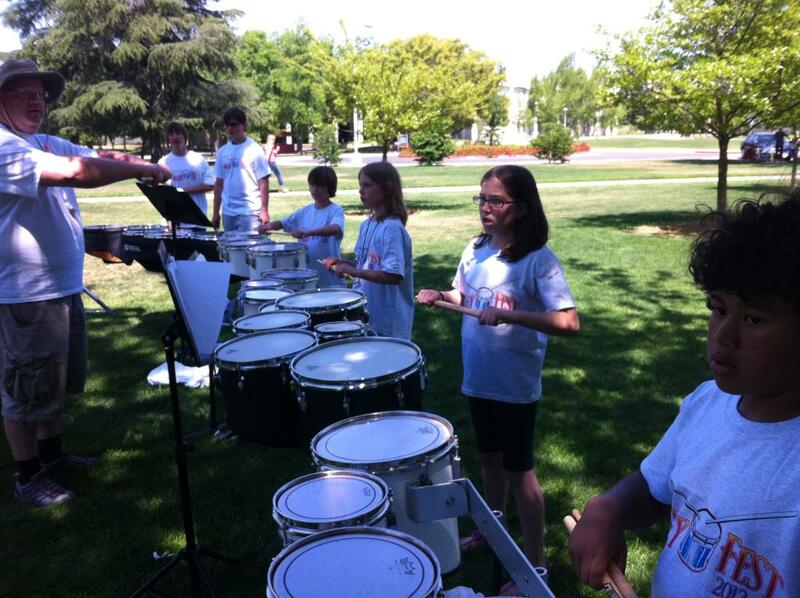 Our performing drum line consist of ex members of Drum Corps such as, Santa Clara Vanguard, Concord Blue Devils, Valley Fever Modesto, Velvet Knights Anaheim, The Dons Fresno, Sacramento Freelancers and more. 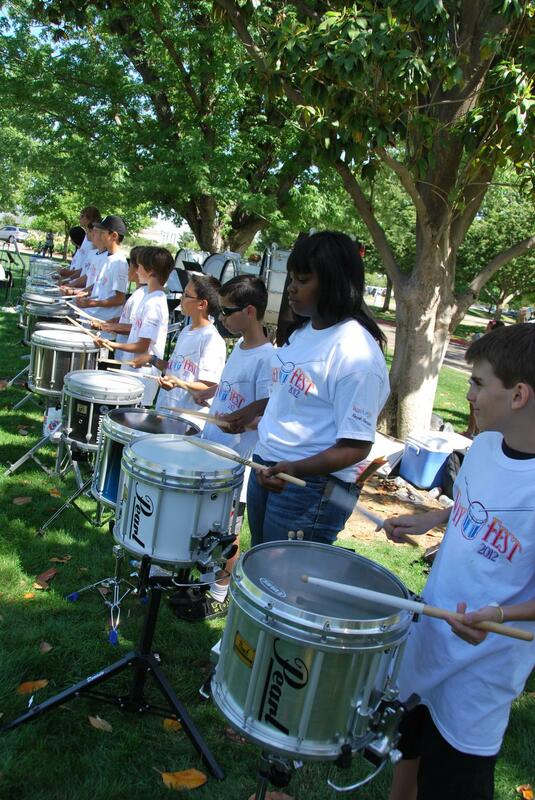 We have performed at many community events since 2012, such as The Madera District Fair and The Big Fresno Fair. 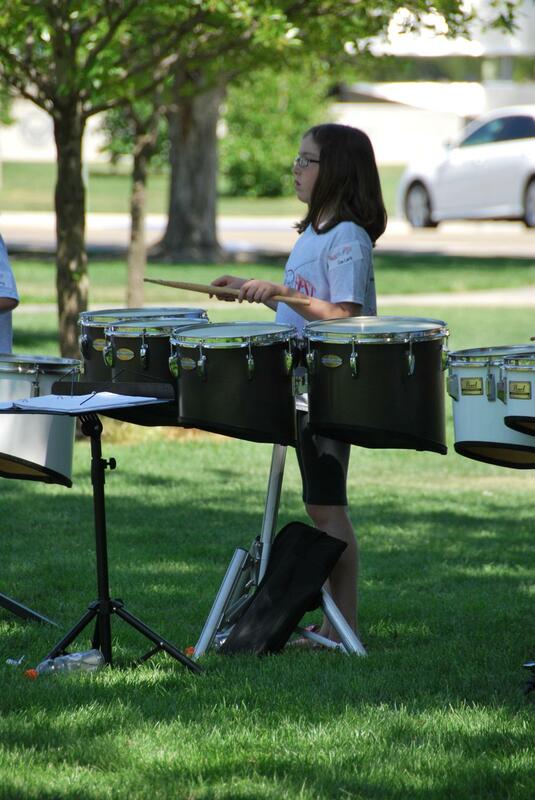 Our goal is to offer kids ages 8 to 16 free lessons in a drum line setting. 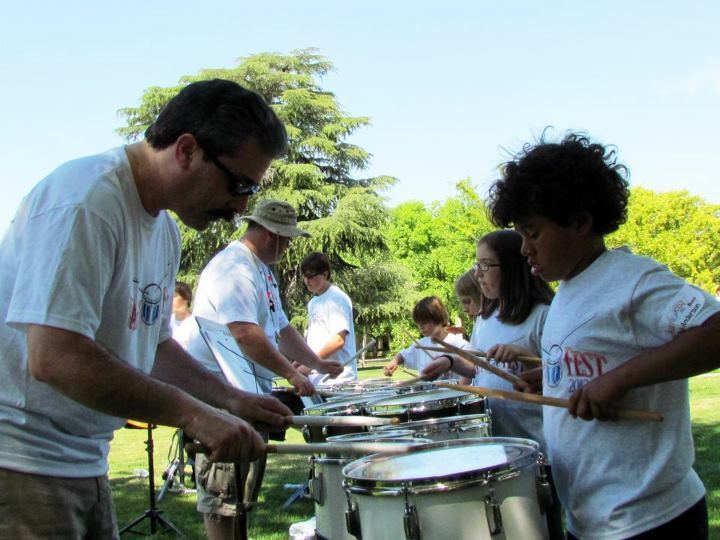 Our goal is to give our kids a head start when joining their high school band. We are offering a feeder program for those high schools that do not have one in an effort to raise the skill level of incoming players. 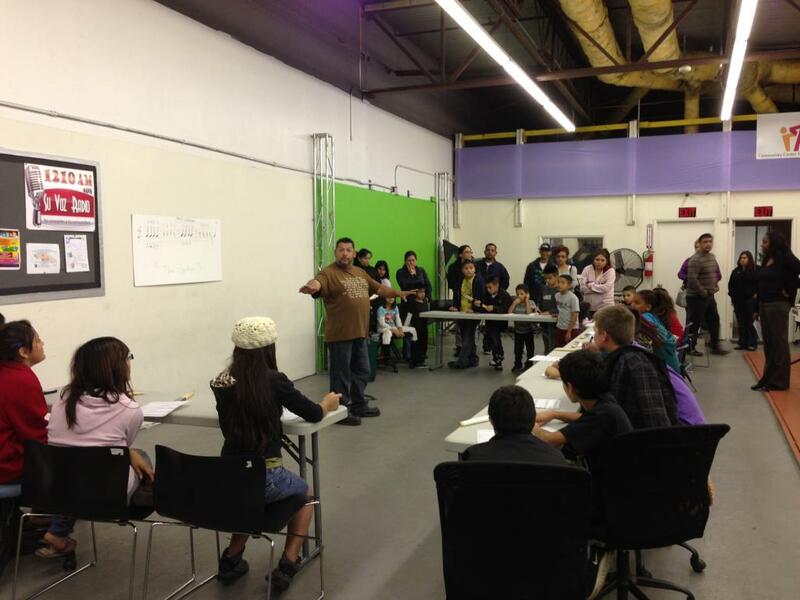 We practice at the Community Center for Arts and Technology every Monday night, 6:00-7:30pm, except holidays. Please fill in your information below and we will get back to you shortly!